"Change yourself and you have done your part in changing the world." POJ Wellness is a firm believer in the holistic model of wellness endorsed by the National Institute of Wellness that views each individual as having needs in 6 dimensions: emotional, spiritual, intellectual, social, physical, and occupational. The human psyche is a complex and intricate being and should be treated as such. POJ Wellness offers clients a chance to customize their services by offering innovative and evidenced-based approaches to achieve and maintain wellness in multiple, if not all, of these dimensions by placing an emphasis on Mindfulness-based interventions, in conjunction with more common modalities that challenge thoughts, behaviors, and disturbed emotional patterns (i.e., cognitive behavior therapy, rational emotive behavior therapy). Mindfulness is a psychological state of self-awareness "achieved by focusing one's awareness on the present moment, while calmly acknowledging and accepting one's feelings, thoughts, and bodily sensations" (Oxford Dictionary). This is an approach borrowed from Eastern ancient religions such as Buddhism, but it removes the religious connotations and leaves us with the skill to train the mind to become more aware, less reactive, and more objective. This in turn helps regulate emotions, reduce unhealthy behaviors (i.e., substance abuse, codependency, controlling or victimizing behaviors, etc. ), and improve functioning in multiple dimensions (i.e., mental, emotional, spiritual, and social). 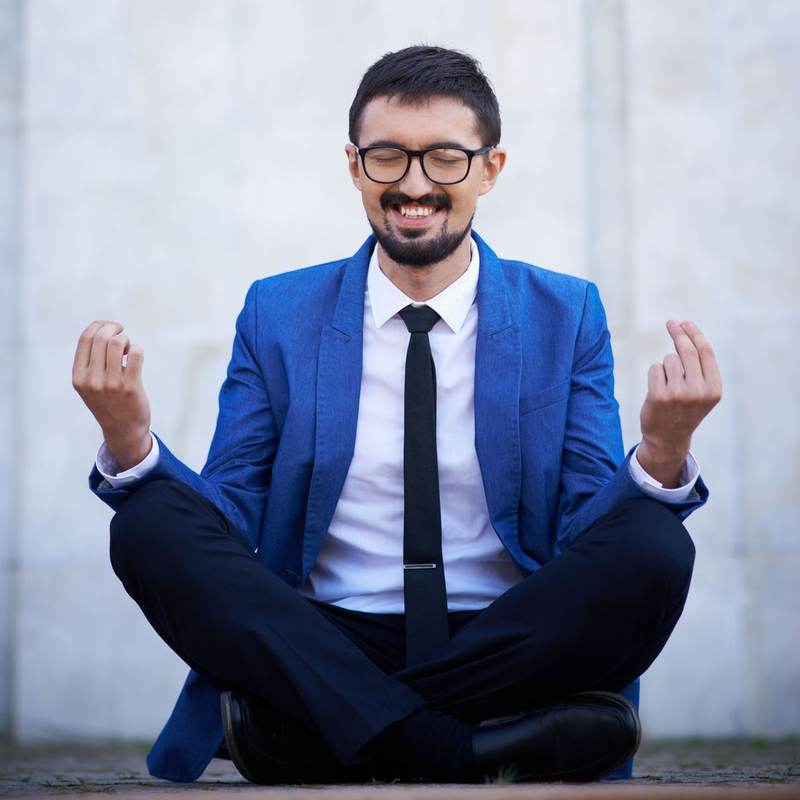 Learn more about the psychological and physical benefits of practicing Mindfulness through this easy to read article. In conjunction with a holistic approach to wellness and mindfulness, POJ Wellness also offers a trauma-informed and sensitive approach to therapy. Gemma Andaya is trained in eye-momevement desensitization and reprocessing (EMDR) as well as somatic therapies. At POJ Wellness we aim at teaching you specific skills for optimal wellness. Current hourly-rate is $70 per hour.